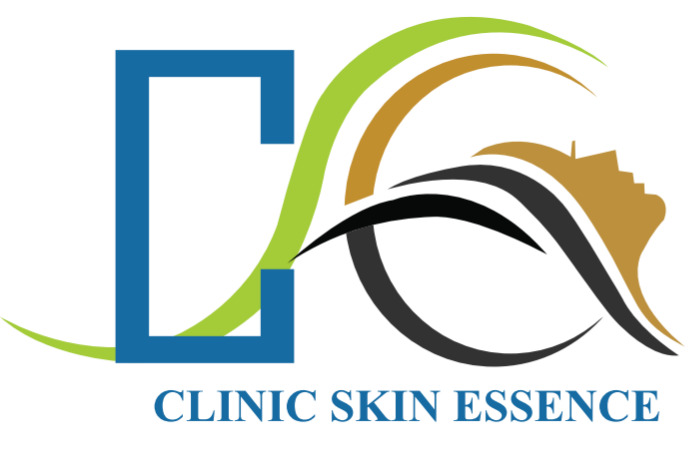 Clinic Skin Essence is a Dermatology Clinic in Patel Nagar East, Delhi. The clinic is visited by dermatologist like Dr. Anu Kapoor Sharma and Dr. Parmil Kumar Sharma. The timings of Clinic Skin Essence are: Tue-Sun: 10:00-14:00, 15:00-21:00. Some of the services provided by the Clinic are: Subcision,Stretch Marks Treatment,Glycolic Peel,Acne/ Pimple Scars Treatment and Electrocaurtry etc. Click on map to find directions to reach Clinic Skin Essence.